Glamping in Oregon. 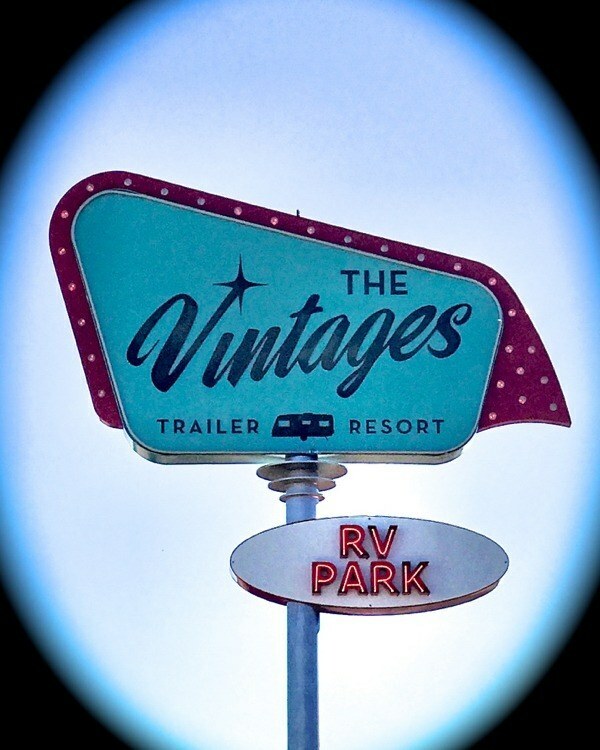 Holiday in Style at The Vintages Trailer Resort. Plush robes, L’Occitane toiletries, Oregon pinots and more ! 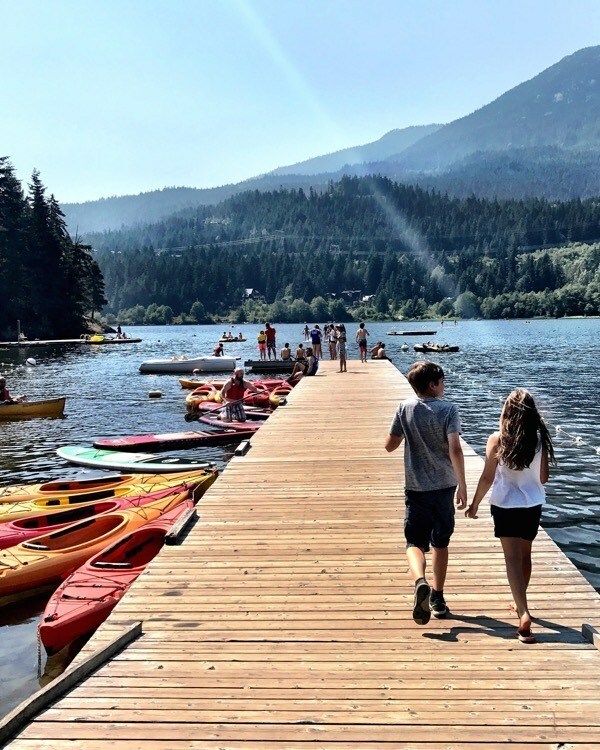 Looking for things to do in Whistler with kids? Here’s our guide to Whistler’s top family-friendly attractions. 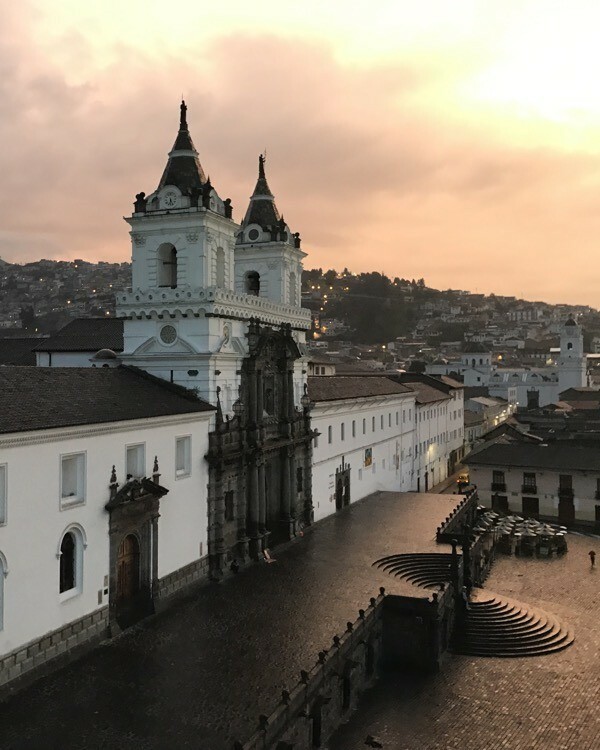 Looking for things to do in Quito, Ecuador with kids? Check out our guide to Quito’s top family friendly attractions and more ! 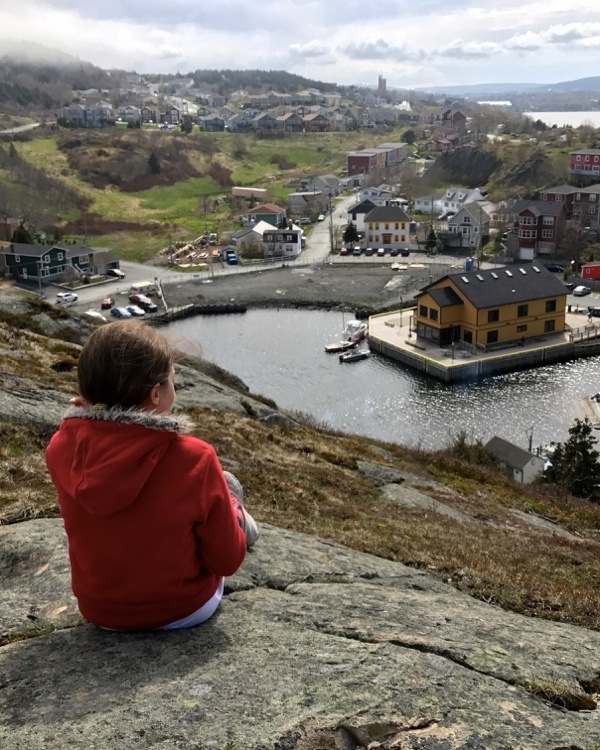 A visit to the beautiful village of Quidi Vidi, Newfoundland — home to the famed Mallard Cottage restaurant and their new hotel, The Inn by Mallard Cottage. 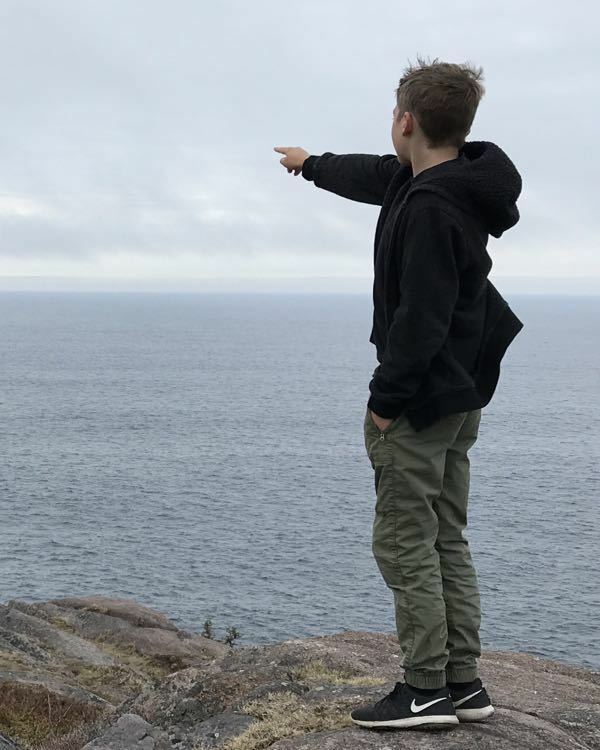 Check out the top things to do in St. John’s, Newfoundland with kids. From iceberg spotting to exploring Newfoundland’s oldest lighthouse — it’s all here. Who’s Excited for Summer? Check out Twist Magazine’s Latest Issue ! 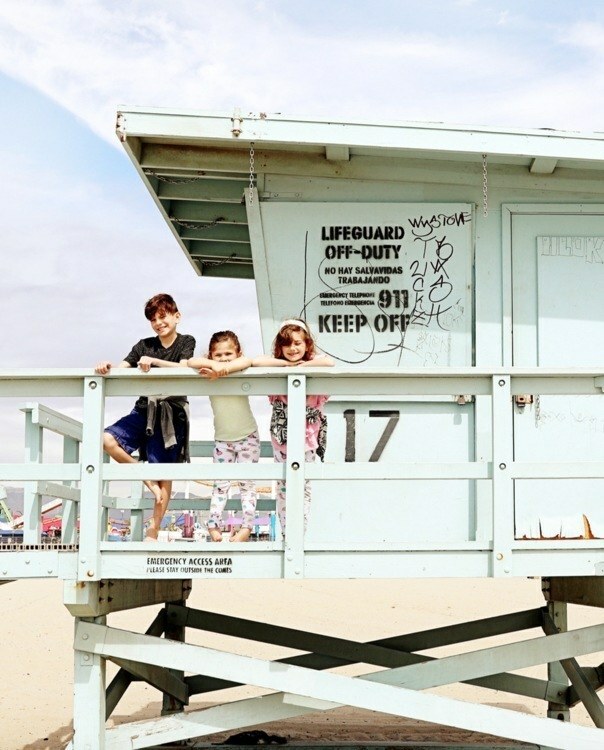 Check out the summer issue of Twist Family Travel Magazine ! 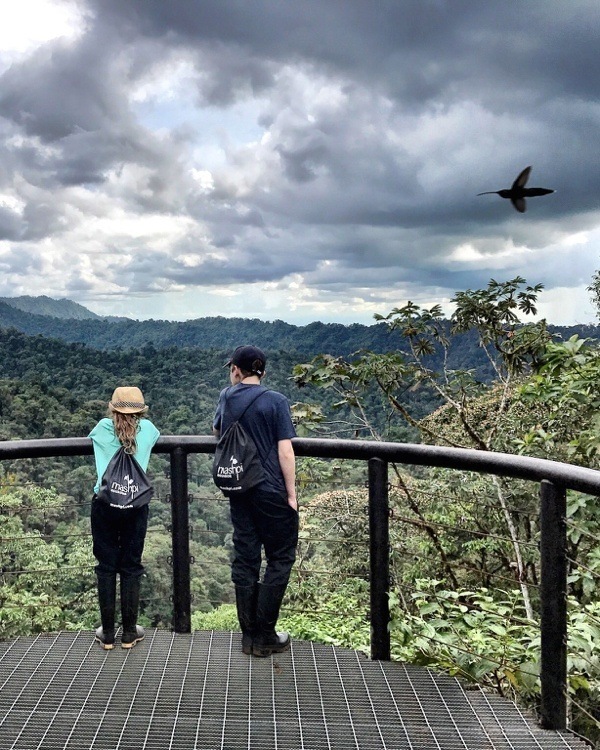 For a stunning, family-friendly, eco lodge in Ecuador, check out Mashpi Lodge, located just 3 hours from Quito. Planning a Canada family vacation? 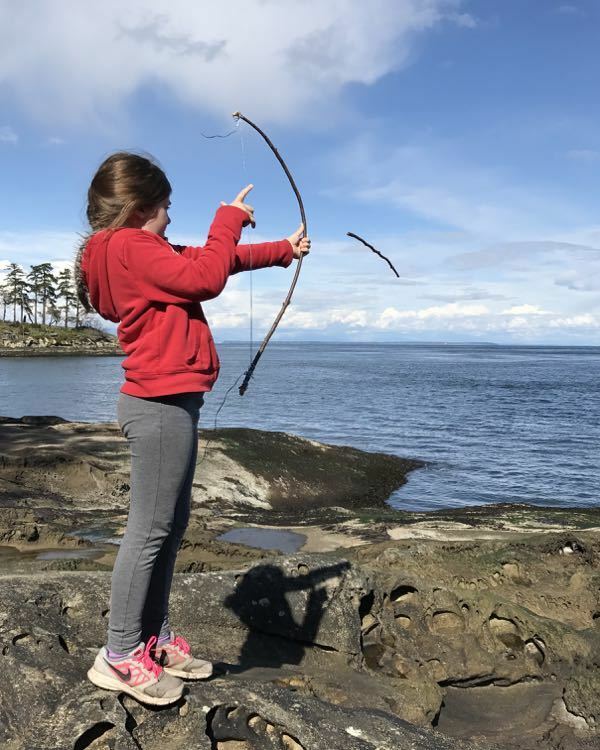 Top family travel bloggers share their kid-friendly guides to Canadian cities, parks and attractions. Thinking of self driving Iceland’s Golden Circle? 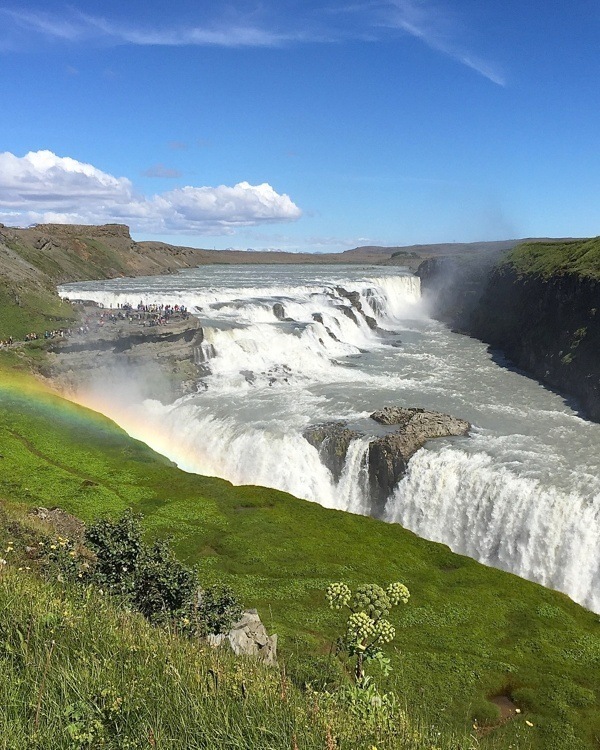 Check out the top Golden Circle attractions including Gullfoss Falls, Thingvellir and the Great Geysir. Are you looking for a getaway to a luxury Los Angeles boutique hotel? 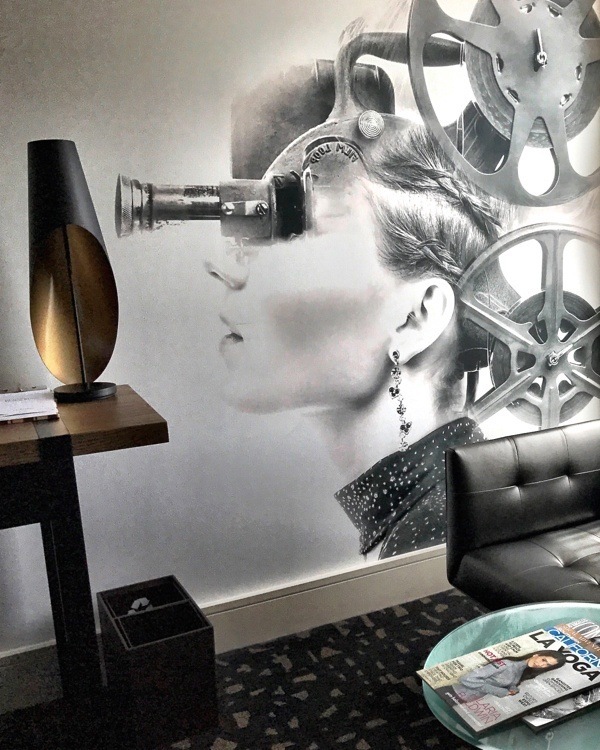 Take a peek at the freshly renovated Kimpton Palomar boutique hotel in swanky Beverly Hills.